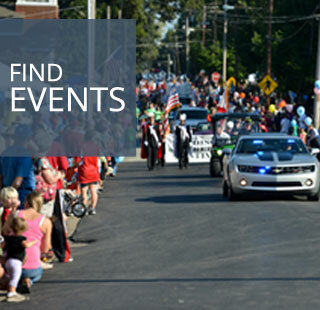 Find out about upcoming events and featured businesses. Learn more about the Find More Madison campaign including top five reasons to buy local! 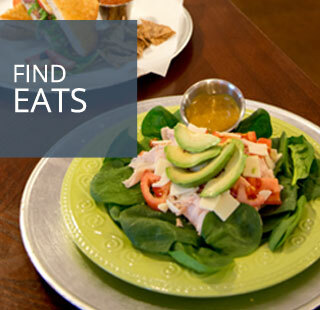 Browse the diverse dining options available right here in Madison! 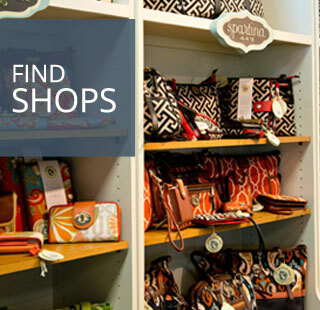 Looking for something special or need to get a job done, browse a full listing of Madison shops and services. Learn how you can get involved in the Find More Madison campaign! WHAT IS FIND MORE MADISON? Find More Madison is a campaign of the City of Madison. Our goal is to help you connect with all the great businesses located right here in Madison. When you shop locally, you build local economic strength, provide continuing opportunities for entrepreneurs and help enrich our unique community character. Supporting local businesses also means putting your money right back into your city services - everything from first responders to schools and roads!